What a steal. 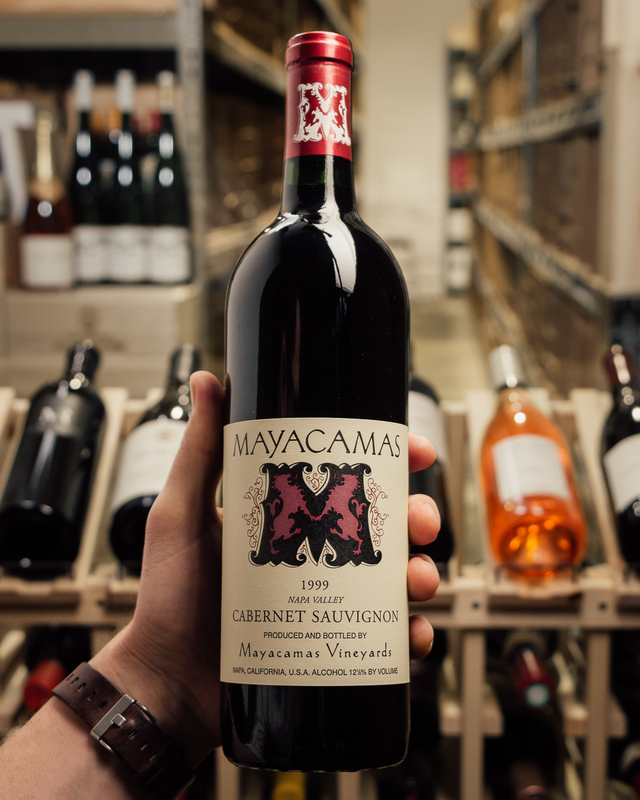 Napa Valley Cabernet this good at this price is a rarity to say the least, esp. with a 94-point score. Like Christmas in a bottle, this is packed with spicecake and dark lusty fruit! 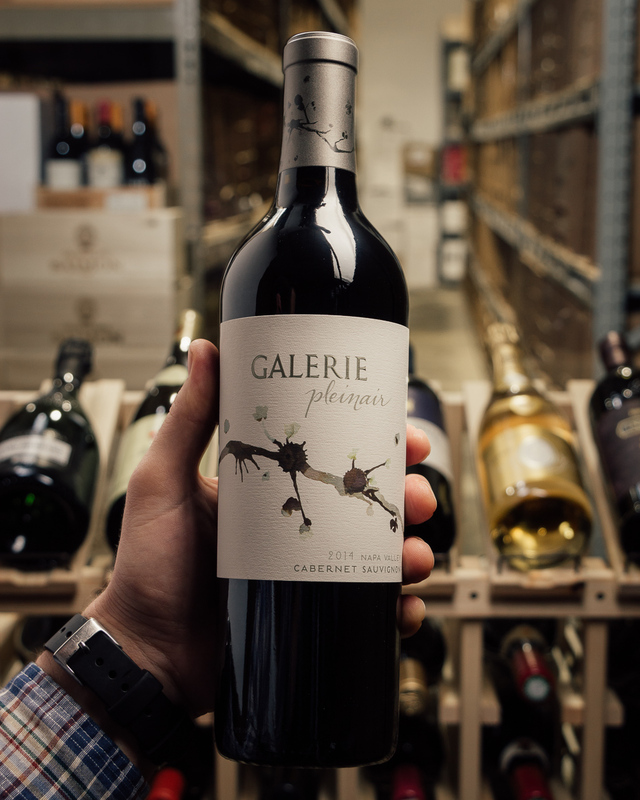 Galerie is the tale of two valleys expressed through the wines of two varieties, Sauvignon Blanc and Cabernet Sauvignon. Napa Valley and Knights Valley are separated by a county line and by Mount St. Helena, which towers above them. While Napa Valley is known worldwide, the Knights Valley AVA remains relatively undiscovered. It is located in northeastern Sonoma County, just across Napa Valley's northern border. It is warmer than the rest of Sonoma, but cooler than Napa Valley. Winemaker Laura Diaz Munoz brings these two growing regions to life by allowing the natural differences in fruit character to express themselves in the glass. 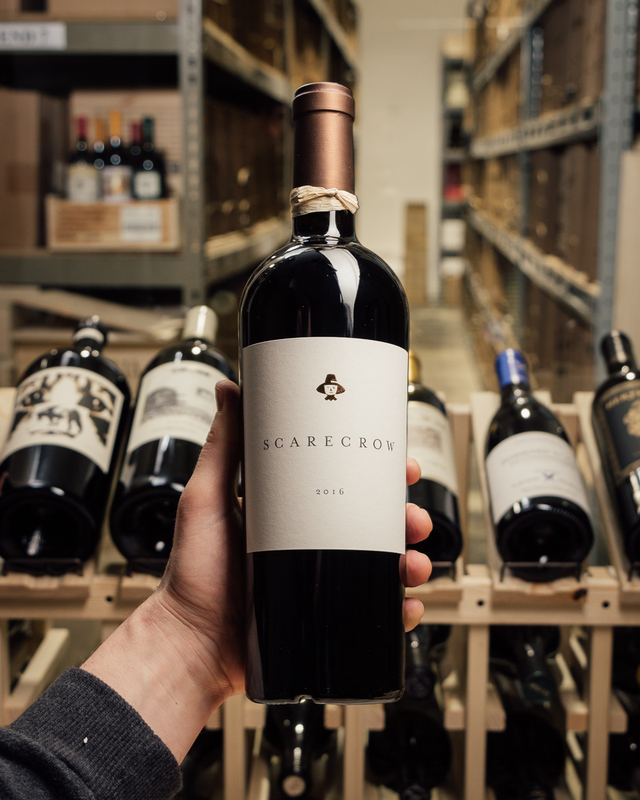 The 2014 Cabernet Sauvignon Pleinair (there’s a small amount of Cabernet Franc and Petit Verdot) comes from Napa Valley and was brought up just under 60% new French oak. 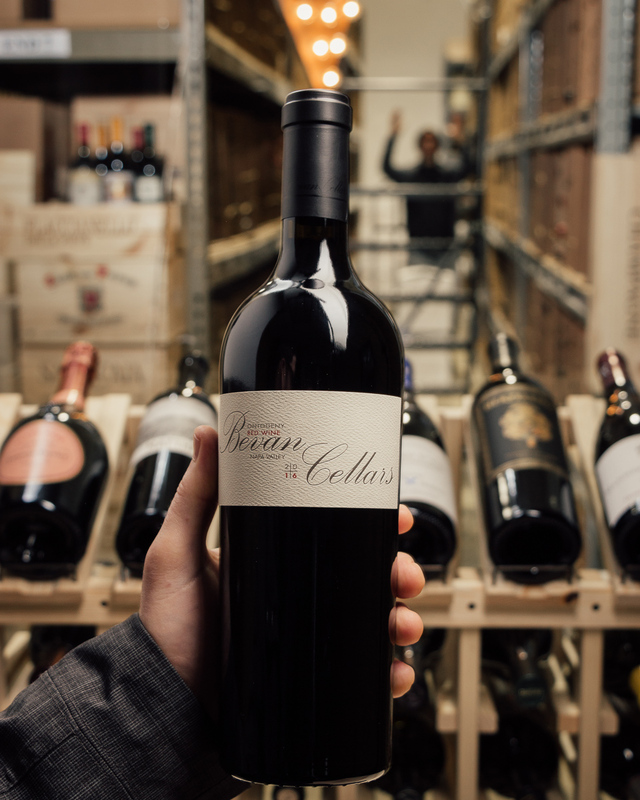 It’s a beautiful, classic – elegant even – Cabernet that has loads of crème de cassis, lead pencil, graphite, and tobacco nuances. 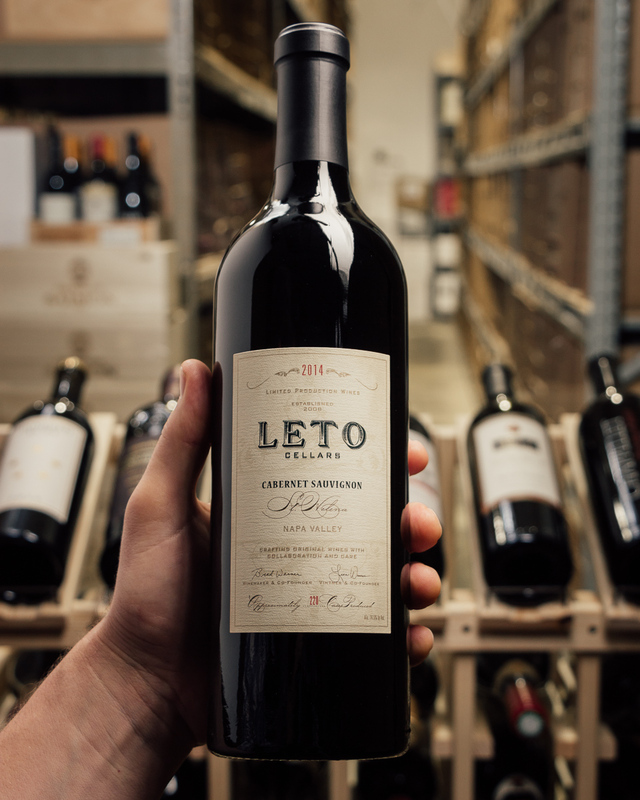 It’s very much in the style of the 2014 vintage with its medium to full body, no hard edges, beautiful balance, and sweet tannins. 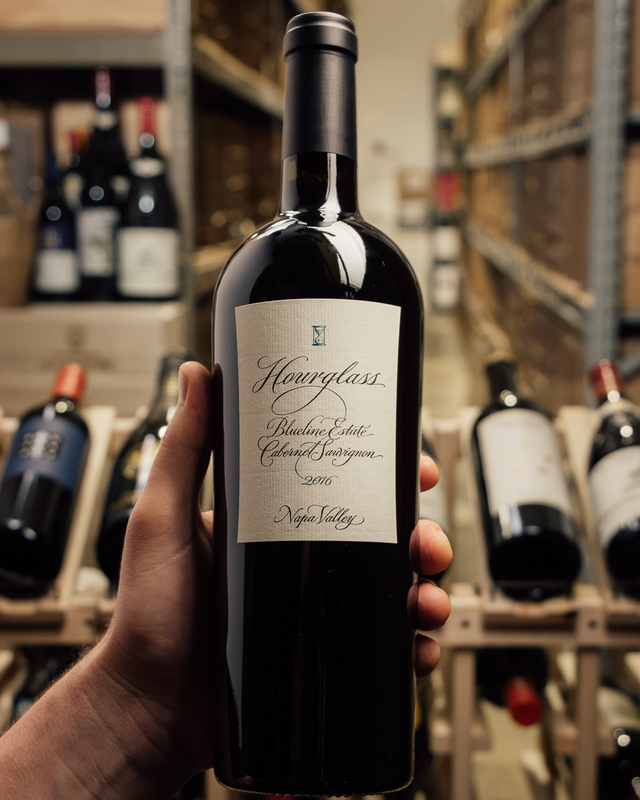 As Napa Valley Cabernet goes, it’s also a stunning value. This beauty is capable of drinking well for at least 10-15 years. 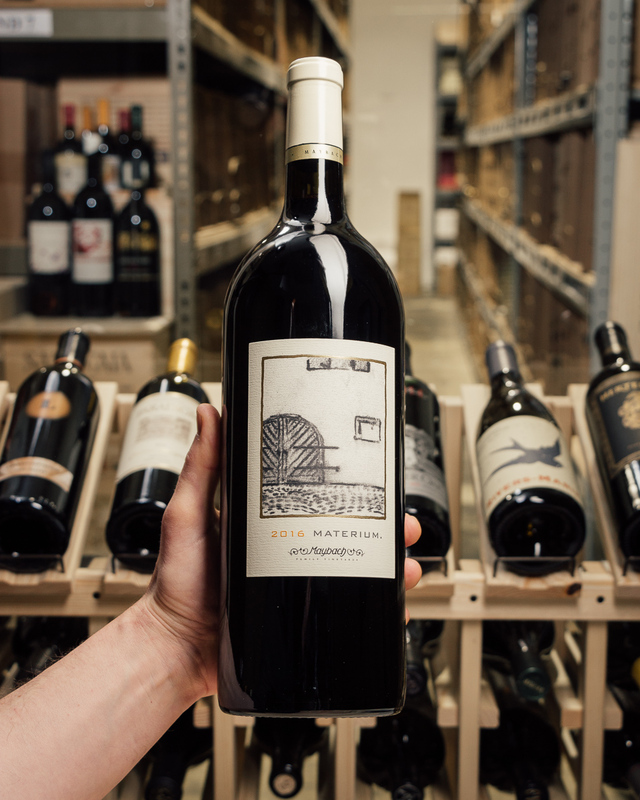 The 2014 Napa Cabernet Sauvignon called Pleinair is a blend of 95.5% Cabernet Sauvignon and the rest tiny quantities of Cabernet Franc and Petit Verdot. 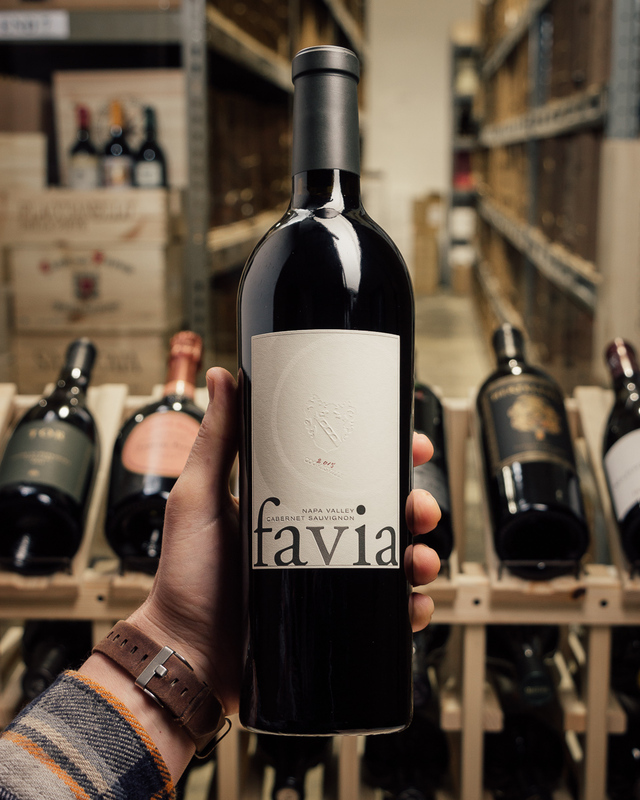 It is aged 20 months in 58% new French oak before being bottled unfined and unfiltered. 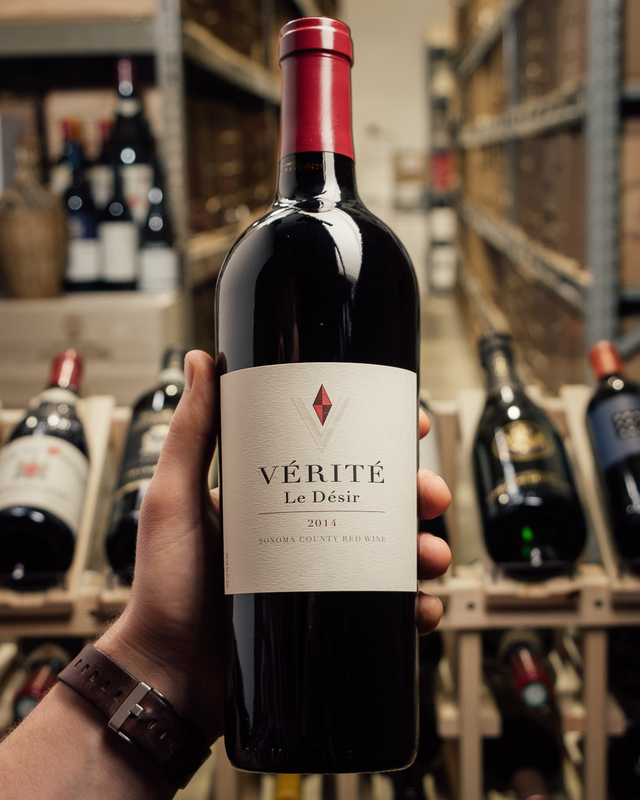 This wine has a similarity to a top-flight St.-Julien from Bordeaux. 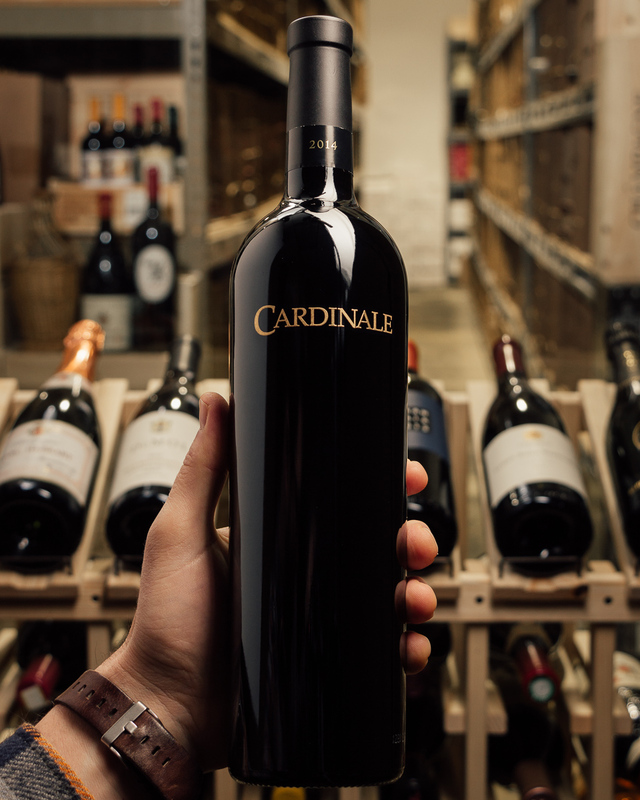 Loads of Christmas fruitcake, cedar wood, tobacco leaf, black currants and spice box all jump from the glass and from the flavors of this round, juicy, medium to full-bodied wine with silky tannins. Drink it over the next 15 or so years.